Administrative staff, career advisors, science and art technicians, and library assistants working for Solihull Sixth Form College are to receive eight days additional pay a year as a result of mistakes made about the way public holiday pay was calculated. 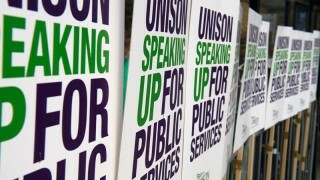 UNISON negotiated the claims on behalf of 14 members of staff employed on term-time contracts, arguing they had been treated less favourably than teachers and other colleagues employed full-time. The college has now agreed to revise the formula used to calculate their holiday allowance and pay the correct rate, backdated six years. Library assistant Julie Robinson first identified the problem back in 2017.